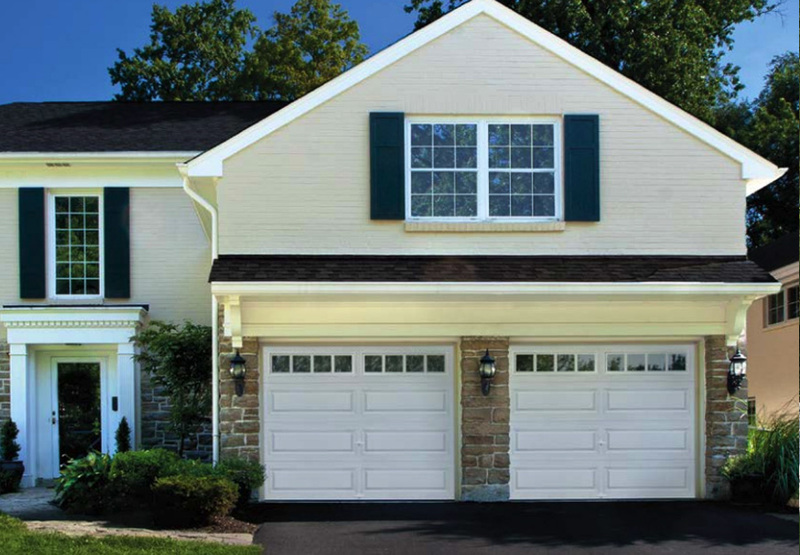 Since 1982, Quality Overhead Doors has been the go-to source for garage doors in Putnam County, Ohio. Family owned and operated, we deliver high-quality products and outstanding customer service. Responsive and reliable, we move quickly to ensure your home or business has the fully operational garage door it needs for day-to-day function. 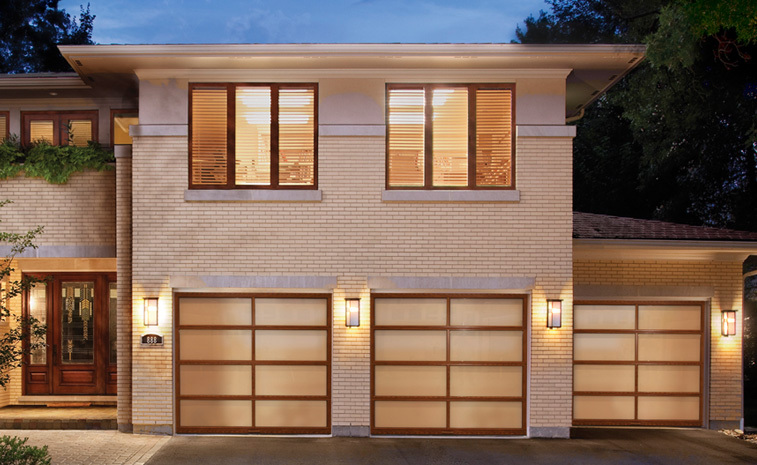 In addition to garage doors and openers, we offer a selection of fireplaces, awnings, storm doors and entry doors. For the best in Putnam County, Ohio, choose Quality Overhead Door. When you choose Quality Overhead Door for garage doors in Putnam County, Ohio, you gain access to a huge selection that includes a variety of brands, styles, designs, materials and more. You can customize your selection by adding windows, hardware and insulation. Your home is unique, and options will help you craft the garage door look and feel that will complement your home’s existing architecture and enhance its curb appeal. This selection of commercial garage doors has been curated to include only the toughest, most durable products available. At Quality Overhead Door, we also offer garage door repair in Putnam County, Ohio. We have a team of experienced technicians who are friendly and helpful. Each technician can work on garage doors and openers of any make or model as well. Contact us and we respond quickly to get your garage door or opener back up and running again just as fast as possible. The same holds true for our selection of garage door openers. You’ll find only products from top manufacturers like Genie, Sears, LiftMaster, Challenger, Raynor, Allister, Moor-o-Matic and others. A new garage door or opener should enhance your home and give you peace of mind. That’s why we offer free estimates on new garage doors and openers before work begins, and it’s why we offer warranties on parts and labor after work is finished. We want you to have as much information as possible before you make a purchase, and we believe it’s important to stand behind our products after installation. At Quality Overhead Door, we proudly serve Northwest Ohio communities. Our commitment to excellence has helped us earn the Angie’s List Super Service Award and an A+ rating from the Better Business Bureau. When you want products and service you can trust at your home or business, look no further than Quality Overhead Door. If you have questions or would like to to learn more about our products and services, contact us today.